I have loved Cecelia Ahern ever since first reading her novel P.S. I Love You. I’ll admit that I jumped on the bandwagon a bit with that book but come on, I was only 11 when it was first published! Ever since reading PS I Love You, I have always bought Cecelia’s books almost immediately after their release and I especially loved the presentation of The Gift. 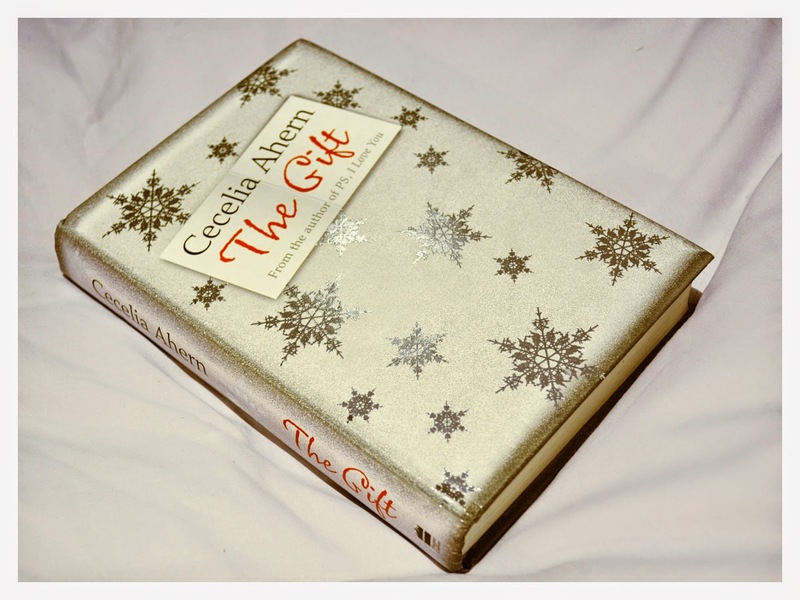 With shiny silver bows on a matte silver background and a gift tag revealing the novel’s name and author, this book is designed to look like a gift, especially when you turn it around and see the folds of paper on the back as though it were a wrapped present. What was even nicer about this is that it originally came with a sheer red ribbon tied in a bow around the book to really add to the finish of the presentation. With the presentation of the novel being so high and unique to what I had ever seen before, I had high hopes about the actual content inside the covers and I can’t say that I was disappointed. So I kind of got a bit bored of reading A Storm of Swords and started reading The Maze Runner… Oops? 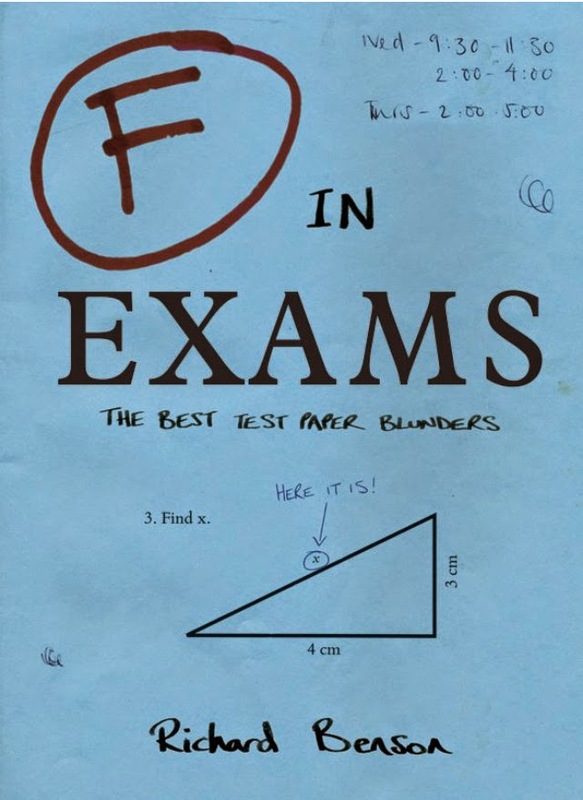 Anyway, after 12 days of reading the book, I have finished it and have a little review for you guys. I read Noughts and Crosses years and years ago and I loved the book. I actually bought them a couple of years ago but haven’t gotten round to reading them again yet (I’m a bit of a compulsive book buyer…) so when I saw Boys Don’t Cry on the Kindle store by the same author as the Noughts and Crosses books, I knew I had to buy it straight away. After taking so long to read a Clash of Kings a few months ago, I decided I wanted to have a break from big books and read a few easier, smaller books. I read Sleeping Arrangements and decided to follow it up with a bit of a more mature, weighty book so I picked up Eeny Meeny by M.J. Arlidge. 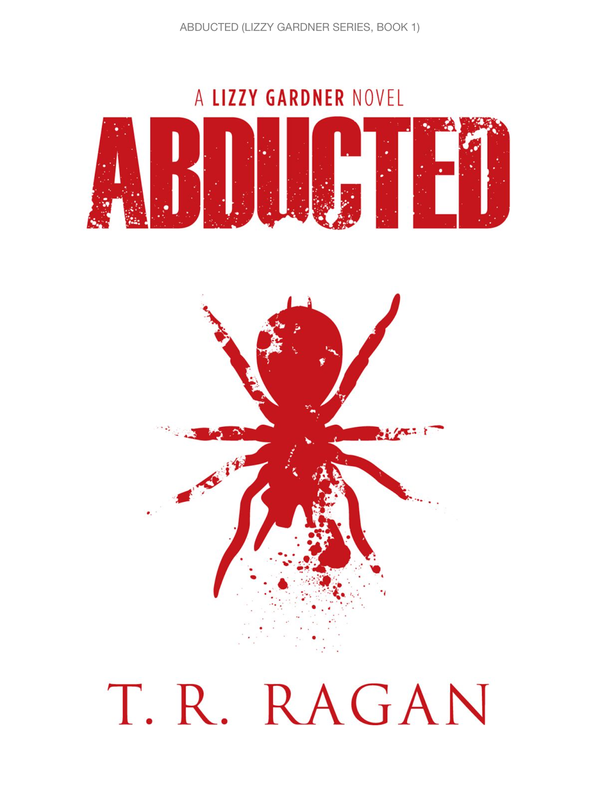 The blurb talks about how pairs of victims are abducted, imprisoned and then forced to sacrifice either their life or their conscience. Since I love horror films and mysteries, I knew this book would be a great read for me and as it happens, it only took me three days to finish reading so I thought I would share my opinions on the book. I saw Confessions of a Shopaholic (based on the novel by Sophie Kinsella) at the cinema when it came out and although RomComs aren’t my favourite genre of film, I did quite like this chick flick so when I saw Sleeping Arrangements on the Kindle, I realised it was from the same author as Confessions of a Shopaholic and I bought it straight away. I read it not long after finishing A Clash of Kings, hoping for a lighter, easier read and I can’t say that I was disappointed.